See what your project will look like before a shovel hits the ground. 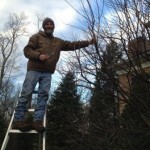 From replacing trees and shrubs to a major landscape renovation. 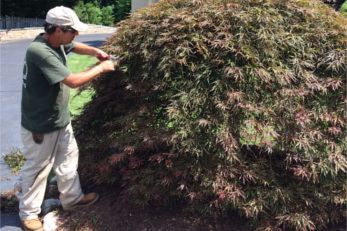 Pruning and sprucing up your beds the correct way will make a desired difference. Masonry (wet laid) or Paver (dry laid), there are many different products for your project. 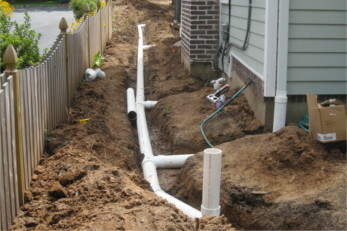 Suitable drainage systems customized to a solution for each customer. 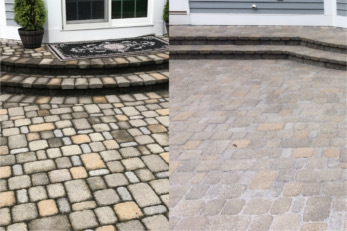 Clean and seal your pavers to bring back their beauty. 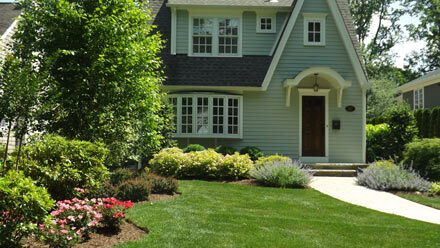 Interested in high quality landscaping services? Get started now. We’d love to speak with you about beautifying your home. Schedule a free consultation today. 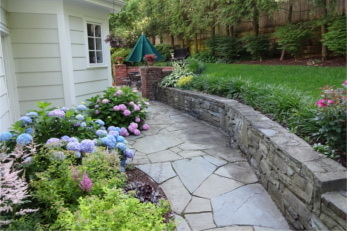 Truesdale Landscaping is a premier residential landscape contractor serving clients throughout New Jersey. 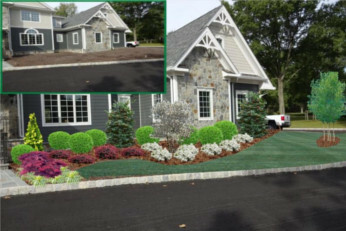 We devote our energy to the tasteful design and installation of healthy landscapes that greatly enhance the appearance of our customers’ homes. As a result, the majority of our business comes from repeat customers and their referrals. 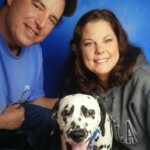 Truesdale is a second generation family owned business that is state certified & fully insured. 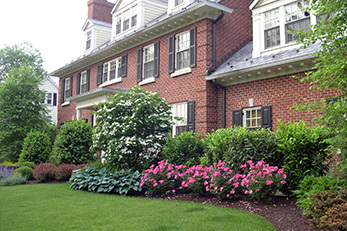 Providing superior landscaping often incurs some short term sacrifices, such as taking longer to do a job correctly, hiring qualified, courteous employees, purchasing higher quality materials, or correcting problems the customer will never see, but which would compromise the health, stability, or appearance of a landscape several years down the road. However, I know of no better way to ensure the long term stability and prosperity of Truesdale for my family and employees than to ensure your total satisfaction, and long term loyalty. 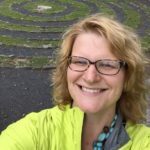 Welcome our New Office Manager Arlene!